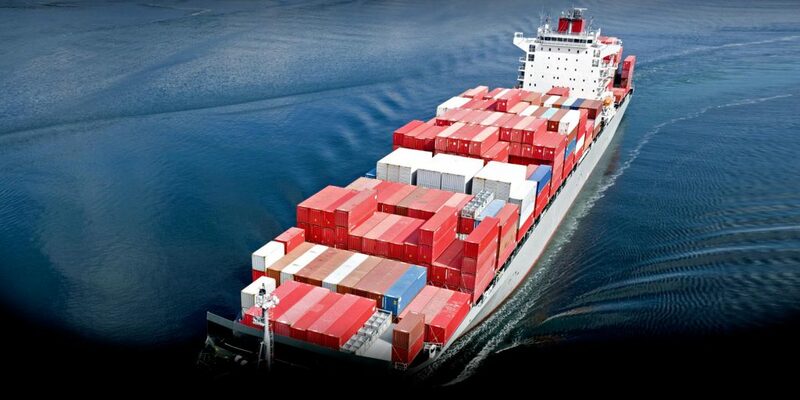 Ship weekly service to any international destination for any kind of goods. Transport services FCL, full container standard platform containers, open top and reefer containers. Services weekly groupage freight consolidation, LCL.